Are you ready to take on an off-the-plan build? Buying off-the-plan is, in essence, building a home rather than buying – with a twist. It's a popular method for investors who want to get involved with their property right from the very beginning, while the focus is now on increasing housing supply in recent legislation; but is it the right choice for you? You simply provide finance to a building company. Firstly, rather than organising the entire process yourself – talking to builders, architects, planning authorities and so on – you simply provide finance to a building company. Depending on the size of the project, you might be part of a larger group of investors, each giving the building company a deposit which the company then uses to finance the rest of the construction. This could be a block of apartments, a series of townhouses or even an entire master-planned community. Secondly, you are able to avoid the new loan-to-value (LVR) restrictions that have been put in place by the Reserve Bank of New Zealand. Rather than having to pony up a 40 per cent deposit for an established property, you can buy off-the-plan instead. What's more, QV makes the argument that the new direction being pushed by government and industry bodies could drive up prices on new builds rather than established ones – perfect for investors seeking great capital gains. Lastly, buying off-the-plan can net you a discount on the final value, a solid depreciation schedule and even the choice of where your home is eventually built (particularly in larger communities). Established properties aren't looking quite so tempting now, are they? 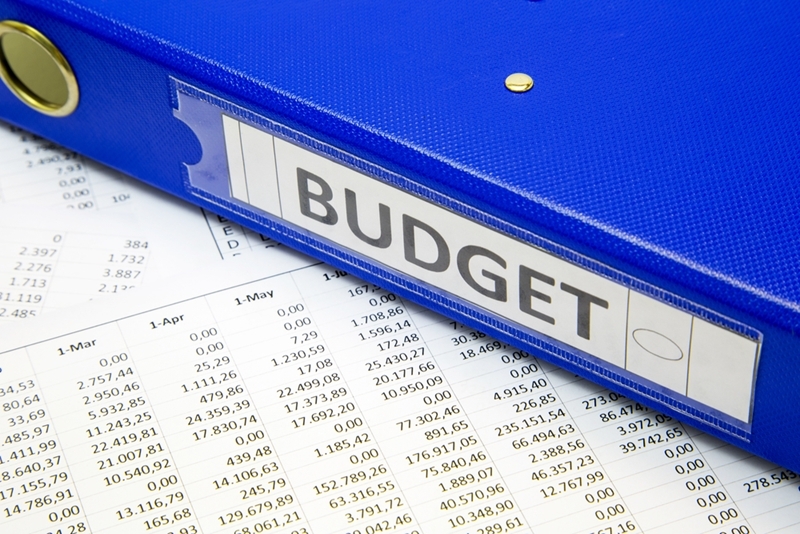 Does your investment budget have room for an off-the-plan buy? However, as with all kinds of investment, there are a number of risks that anyone looking to build wealth in this way needs to be aware of. Off-the-plan builds, by their very nature, have the chance to be delayed or even outright cancelled. 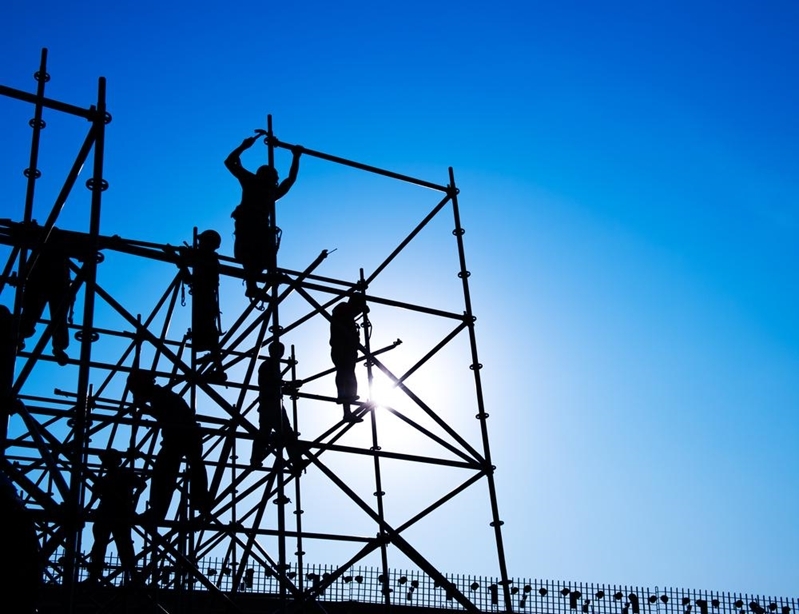 Construction can encounter hiccups, planning permissions could create some hurdles, even the building company itself could go under due to financial strain. Some of these issues can be avoided through proper research on your part, but others are completely out of your hands. Meanwhile, the construction industry itself is under a bit of strain at the moment. Jonno Ingerson, Head of Research at QV, makes the point that the current 8,000 dwellings being built a year will increase to 13,000 under the new unitary plan; there were over 2,750 building approvals in June alone, according to Statistics New Zealand, and qualified builders are already in short supply. Do your research and make sure any company you work with is properly certified. Could your next investment be an off-the-plan purchase? Ultimately, buying off-the-plan can be a good choice for many Kiwis. With the new Unitary Plan opening up land and the Reserve Bank restrictions making it tougher for some investors to get amongst it all, investing in an off-the-plan build could be the next big shift in the investment market. And it's nearly always best to jump on these kinds of trends before everybody else catches on! However, as with all major financial decisions, it is integral that you speak with an adviser before committing to an off-the-plan build. The rewards are often well-worth the risk, but ensure that it matches your current investment strategy by speaking to the team here at Goodlife Financial Advice first.